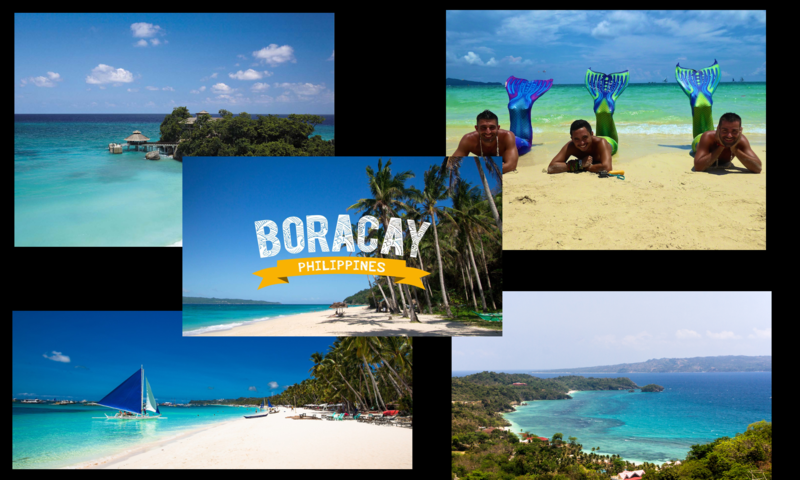 I’m going to Boracay next month, and would like to use a mobile internet. Read many hotel reviews saying “wi-fi not working” so think I’d better have mine, in case. Is there any decent option? It can be both sim card or usb router or stick or something. I have used Globe without any issues. I’m in Boracay right now, using Smart. Fast 4G all the time. Tethering is possible both with Smart and Globe. Yes it works nationwide. I also like Smart better than Globe because of better connection. I have a prepaid SMART sim and use the 100p 7 day plan, 2gb download. I had just as good of connection on the beach as I’ve had in downtown Manila.